World's Fastest Charging Cable: Thick 20/28 AWG tinned copper wire gauge for low resistance, high speed charging & data transfer. All Tronsmart cables are ideal to use with quick charge technology and other high-performance chargers with speeds up to 3 Amps. Perfect Fit: Compact, 24K gold-plated connector heads resist heat and corrosion and fit most cases. 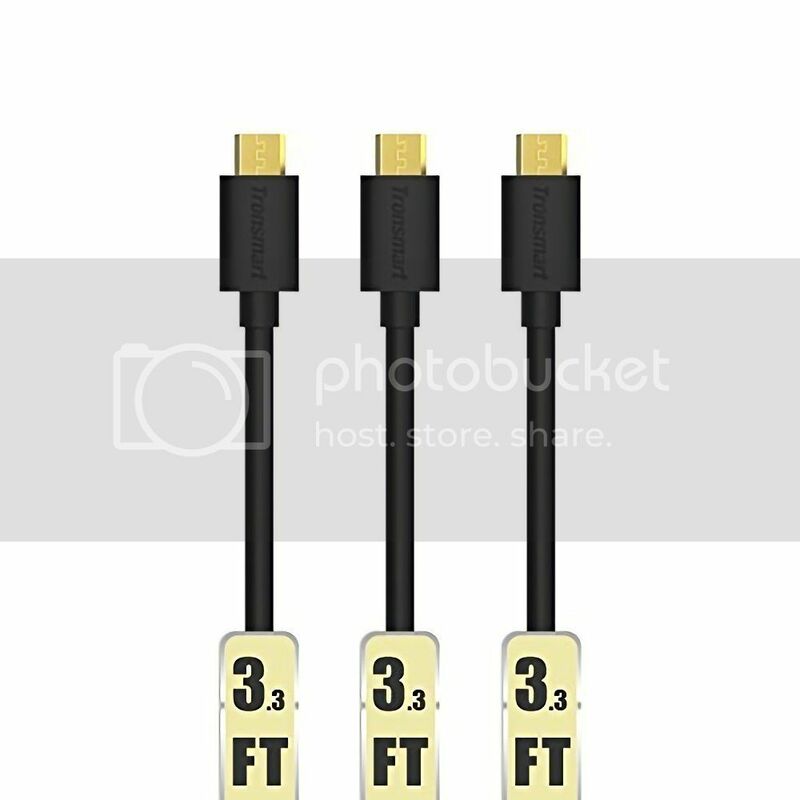 Gold-plated connectors for maximum durability. Double injection housing secures connectors & isolates bending movements. Quick Charge: USB 2.0 A for high speed charge & sync; Supports 480-Mbps transmission speed. Custom 20AWG: Support higher charging for Quick Charge 2.0 enable devices; 2-in-1 function: charging and transferring data simultaneously, for simple charging, syncing and data transfer. Thick 20/28 AWG copper for low resistance yielding more power in shorter time than even most OEM options. Power demands of today's power hungry devices require high-efficiency power supply such as Quick Charge or 2 Amps+ chargers and a thick enough cable with low resistance to allow fast charge and this is where we win every time! All Tronsmart cables are ideal to use with quick charge technology and other high performance chargers with speeds up to 3 Amps. Charge and sync with ease. The compact connector heads fit snugly into almost all cutouts. Don't be denied your case of choice by a bulky cable. With a confirmed 15.000+ bending lifespan, we guarantee durability. Twist them in & out, throw them off a rooftop, even roll over them couple times with your office chair and they still work! Micro cables are considered as disposables. At Tronsmart we strongly disagree. It's all about the materials and components used. We build them like a tank, without the unwanted bulk. 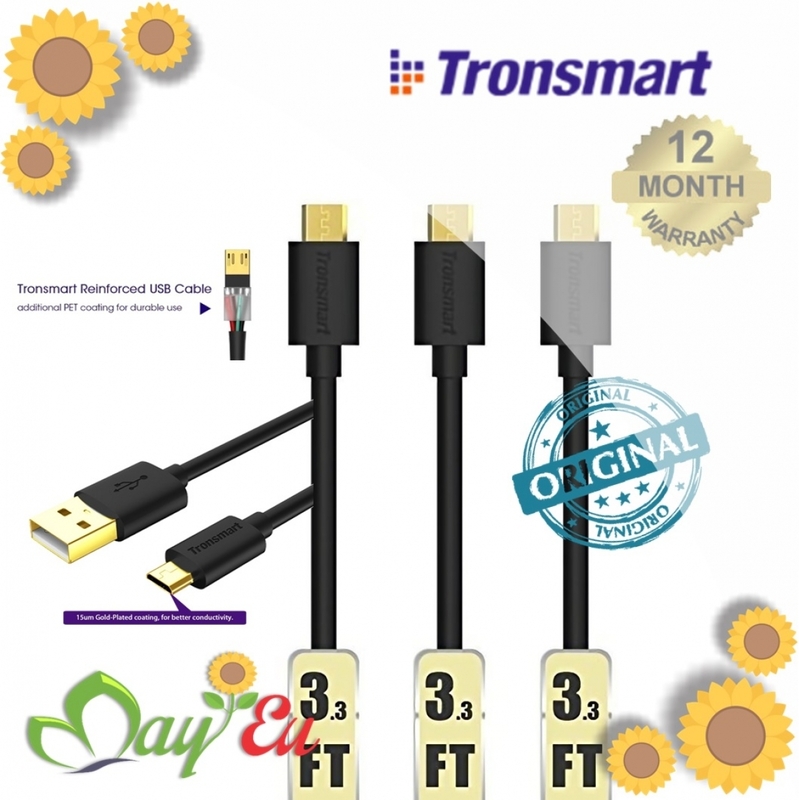 Special for Tronsmart cables is our dual-housing, adding an additional strengthening layer while maintaining the slimmest tip in the world, only 4.5mm compared to standard 6.5mm. 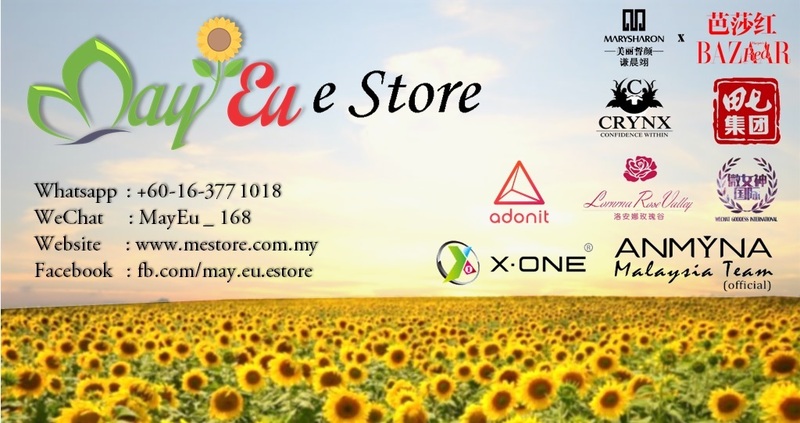 Smartphones, tablets, MP3 players, cameras, hard drives, e-readers, external batteries, handheld game consoles and all other Micro-USB connecting devices from brands including Samsung, HTC, Motorola, Nexus, Nokia, LG, HP, Sony, Blackberry and many more. while maintaining backwards compatibility with USB 1.
to keep at the desktop, in your accessory bag, or in the car. and more equipped with the USB Micro-B port. Work with the most popular Android and Windows smartphones, tablets, and other devices such as Sumsung Galaxy Tab, Galaxy S6. Enhanced twice plastic injection insure the durability of the Micro B connector.